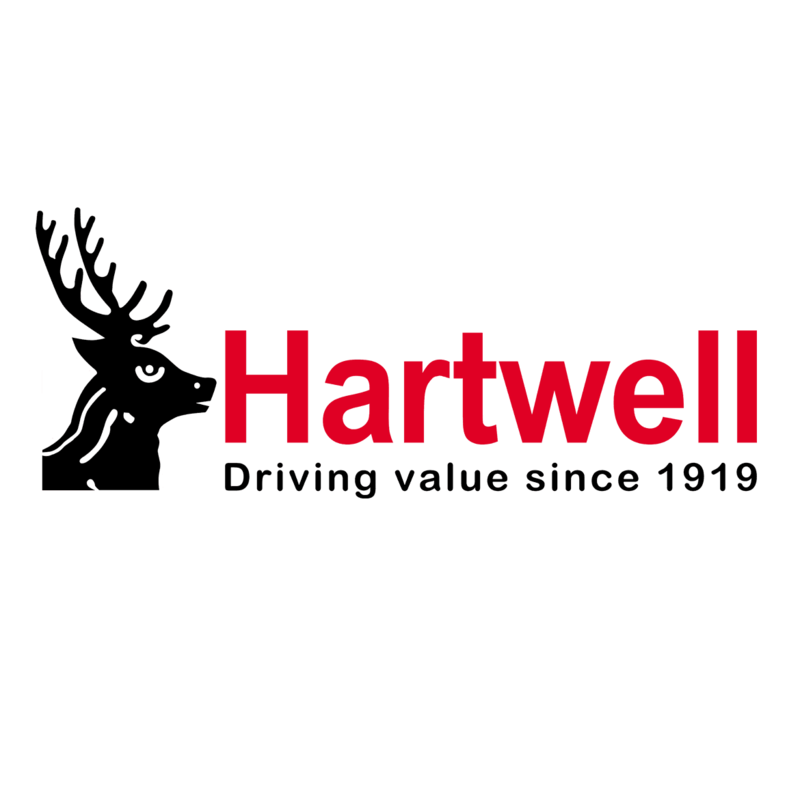 Not only can Hartwell find the right van for your business but we also stock a variety of vans ideal for your free time and holiday adventures. From the practical, robust and award-winning Transit Terrier campervan to the WRC inspired Transit M Sport, we have a van to suit all your leisure needs. Get in contact today to discover a range of vans that are more weekend explorers than daily work horses. Campervan Of The Year 2014 by Practical Motorhome Magazine, prices start from £39,500. The special edition van is inspired by the M-Sport Fiesta WRC. Prices start from £27,995+VAT. New for 2016, the M-Sport Transit Connect will make your business standout.